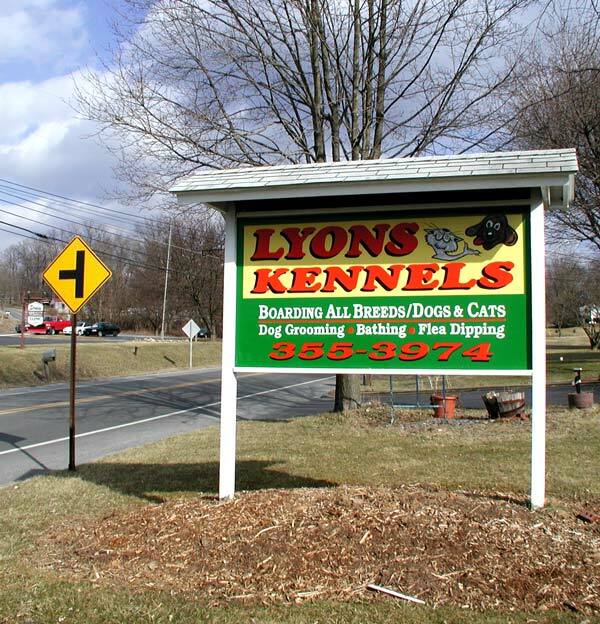 Established in 1959 by Gerald Lyons, Lyons Kennels is the oldest and most trusted boarding kennel in Centre County, Pennsylvania. 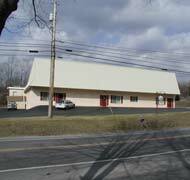 The facility started with 10 kennels, and has since expanded to comfortably board 100 animals. At Lyons Kennels, while you are away, your family pet will be cared for by an experienced staff in a safe, clean and comfortable environment. Gerry Lyons first had the idea for opening a boarding kennel while he was in the Marines. He saw how his fellow Marines needed boarding for their dogs when they were deployed overseas or went home to visit relatives. Gerry is a native of Bellefonte. Lyons Kennels is owned and operated by Gerry Lyons. Gerry and his team offer professional and friendly service. Unlike other kennels, someone at Lyons Kennels is always on site, so your pet is never left alone. 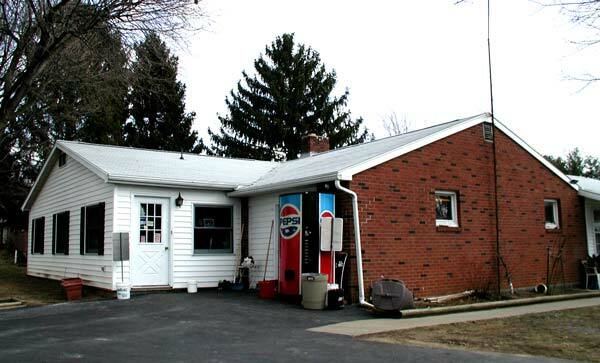 Lyons Kennels features a full suite of services for your pet including boarding, bathing, grooming, and flea baths. As an added convenience, pick up food and supplies for your favorite furry friend in the Lyons Store. Gerry Lyons' son, Mark Lyons, plays a key role in the operation and management of Lyons Kennels. Gerry's team also includes Peggy, who staffs the main office and the Lyons Store. Other staff members help care for the animals staying at Lyons Kennels. Lyons Kennels is involved with and donates time and facilities to several local animal rescue activites and non-profit rescue groups. A variety of breeds are available for adoption through organizations such as Centre County PAWS and Nittany Beagle Rescue. Learn more about Lyons Kennels and public service. 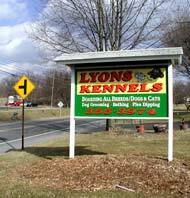 Lyons Kennels is conveniently located along Zion Road in Bellefonte, PA.
Lyons offers pet boarding, grooming, food and supplies. 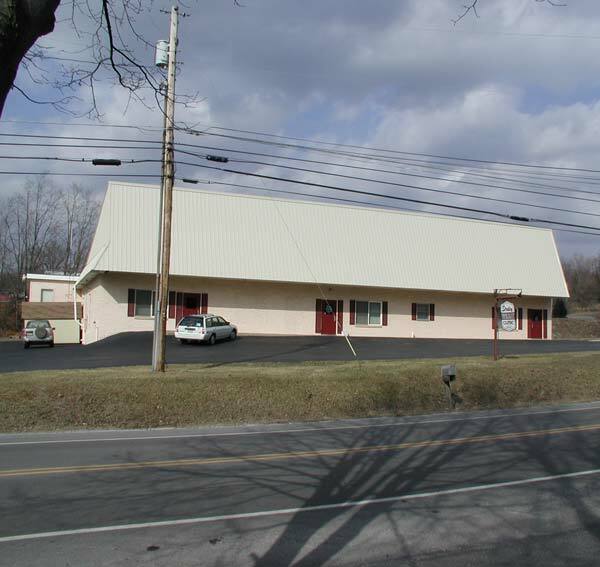 Straley Veterinary Associates is located across the street from the kennel - ensuring that your pet is protected in the event of an emergency.